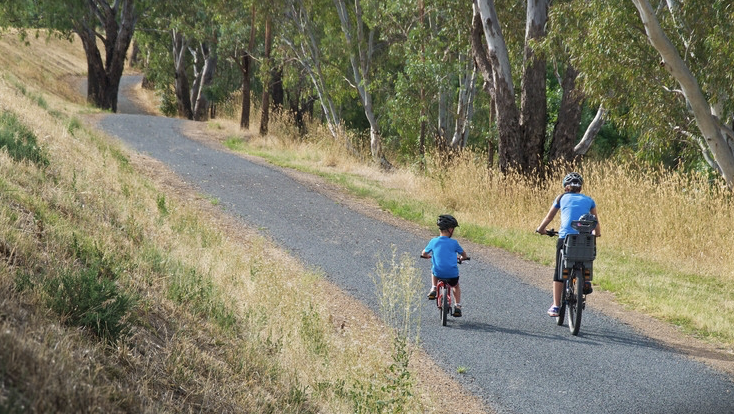 Activities | Bicycle Wagga Wagga Inc.
What: Wagga Rail Trail is a group that has been formed to demonstrate that there is widespread support for a Rail Trail from Wagga Wagga to Ladysmith. You are invited to join the group to show your support. 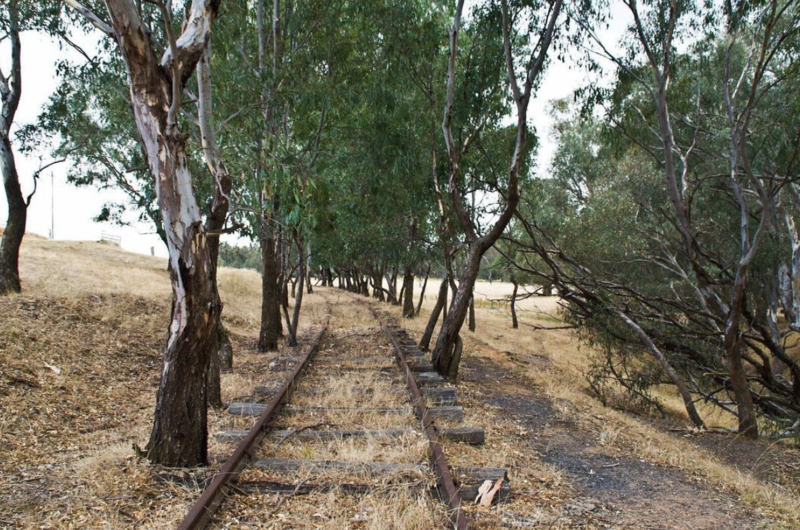 More Information: See the Rail Trail’s website or send them an e-mail. What: BWW, as a member of the combined cycling groups, have worked with Wagga Wagga City Council to develop plans for a complex that will become the primary centre for co-located cycling and other sports and be a regionally significant sports facility. This Regional Sports Hub facility will cater for the future development of cycling facilities in the city and is in response to increasing popularity and the diversity of forms available for recreational and competitive participation.